The ComplexCity Diode Laser is a state-of-the-art, gold standard laser for permanent hair reduction treatment. 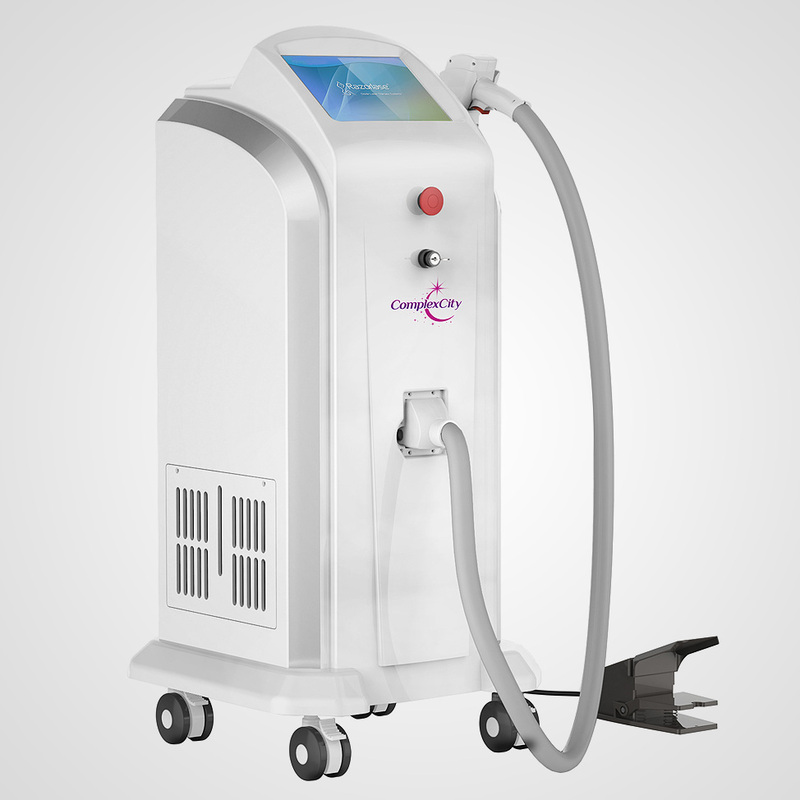 The ComplexCity Diode Laser is a state-of-the-art, gold standard laser for permanent hair reduction treatment. The laser features a variable pulse mode to treat all skin types, and offers safe and effective treatment with less pain and much faster speeds than traditional lasers. It provides high power, high speed and a wide, spot-size application not available with previous equipment. 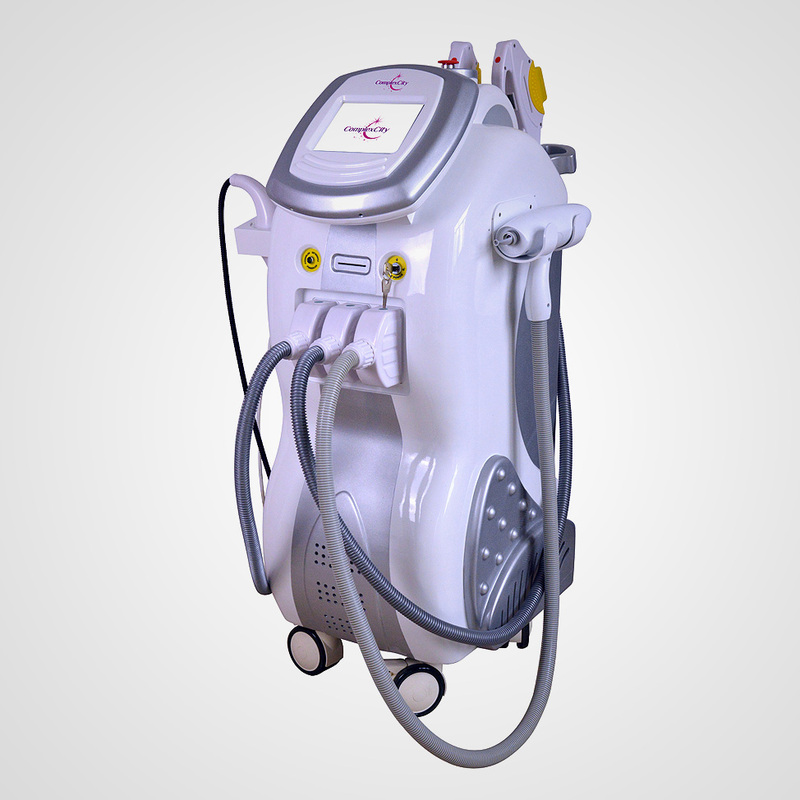 ComplexCity Diode Laser has the ability to operate at up to 10Hz, meaning a full back can be treated in minutes. 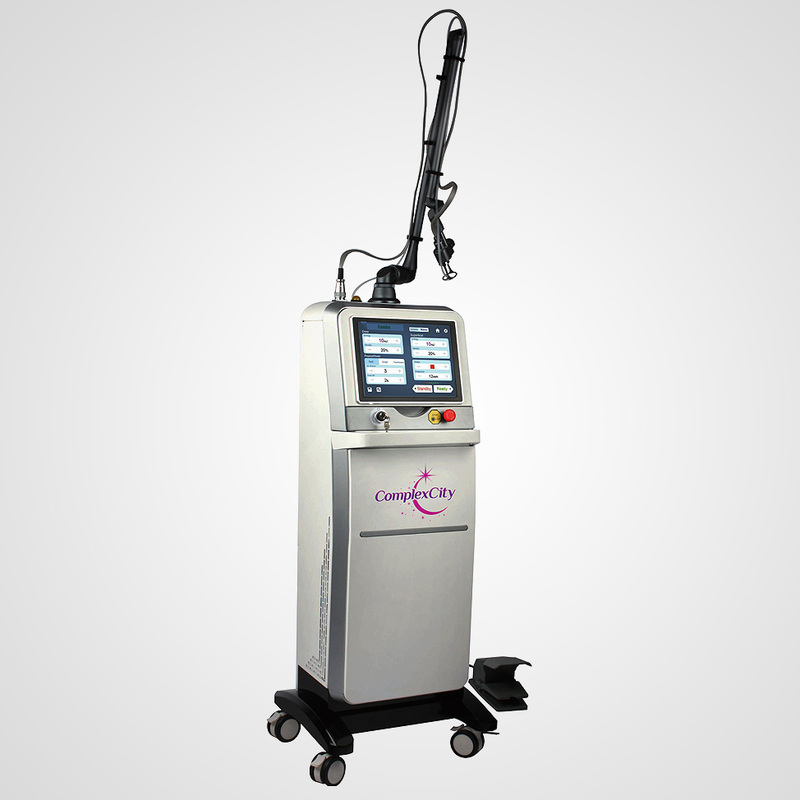 ComplexCity Diode Laser utilizes laser technology for long-lasting, reliable and dependable results. 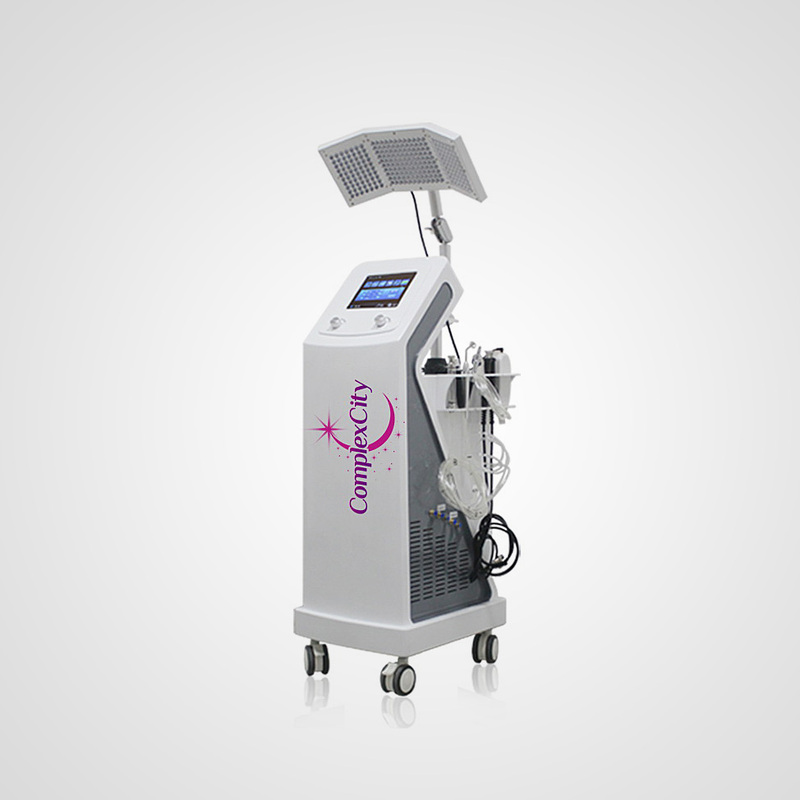 ComplexCity Diode Laser has a powerful chilled tip cooling system to minimize adverse effects and make the treatment virtually pain-free.